Twenty-two years before WALL·E's sermon about over-consumption hit theatres, an even better movie robot had already saved the day. 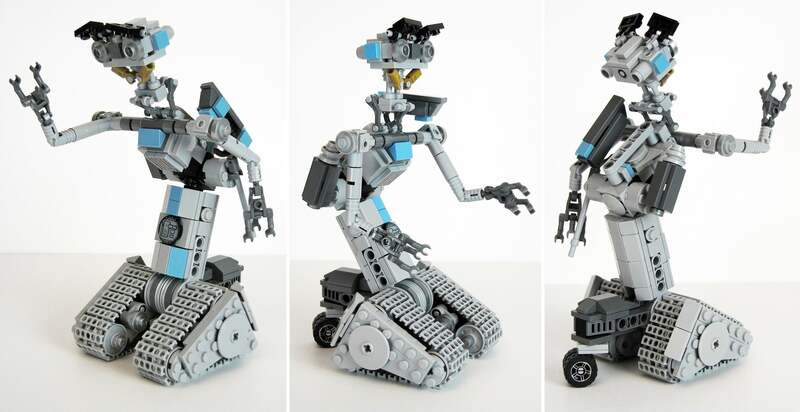 Every child of the '80s wanted Short Circuit's Johnny Five as their best friend, and now that we're all grown up, that might actually come true with a little help from LEGO. PepaQuin submitted this fan-built set to Lego Ideas, and because it's so impossibly perfect, it's already racked up the 10,000 votes needed for Lego to officially consider putting it into production. Standing 18cm tall, there's a remarkable amount of detail in this set built from just 300 pieces of LEGO, including a pair of working tank treads and some remarkably expressive eyes. 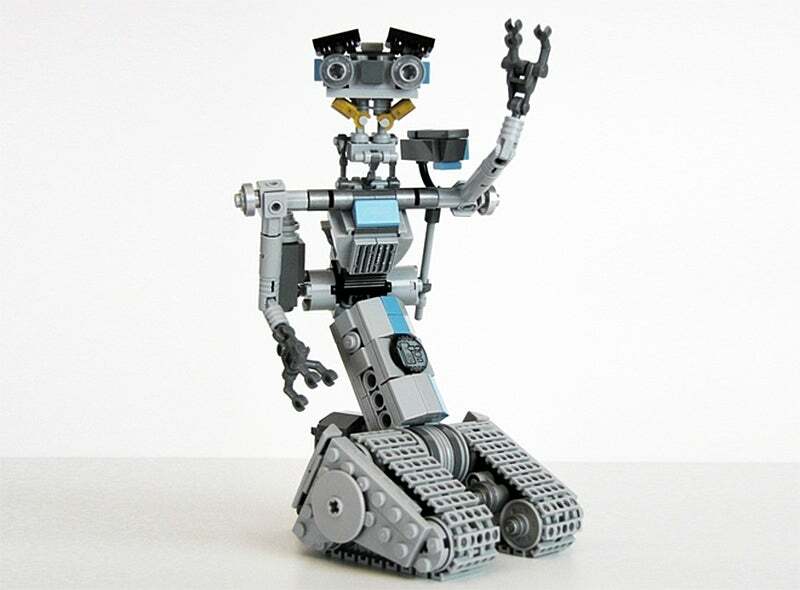 As it moves onto the next round, Johnny Five will be up against other fan-built sets like a rolling BB-8, which is going to provide stiff competition since Star Wars is perpetually popular. But hopefully someone on LEGO's jury has a soft spot for cheesy '80s popcorn flicks and helps number five along.